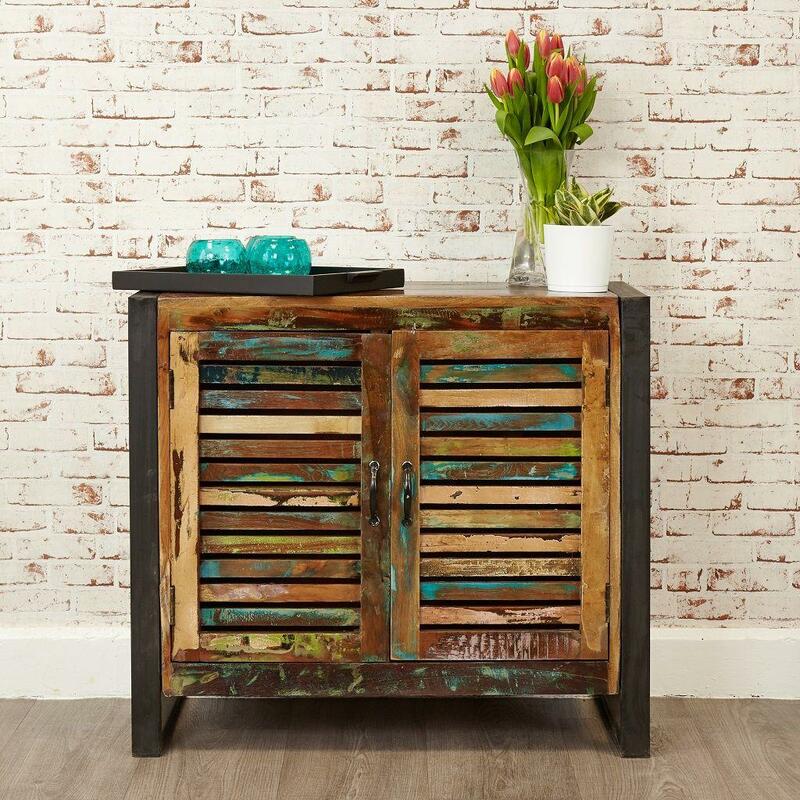 Colourful reclaimed wood, an expertly crafted steel frame, cool functionality... this sideboard has all the markings of a true industrial piece. 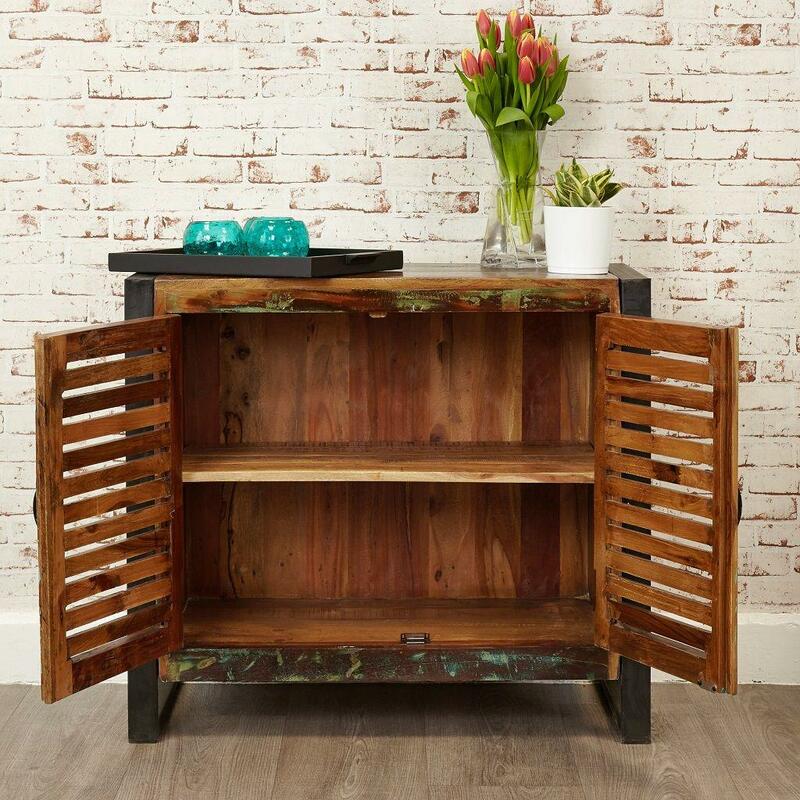 The modern features and chic design bring the retro sideboard bang up to date. Its perfect for stashing Scandi style tableware in the dining room or using in the kitchen as additional storage. 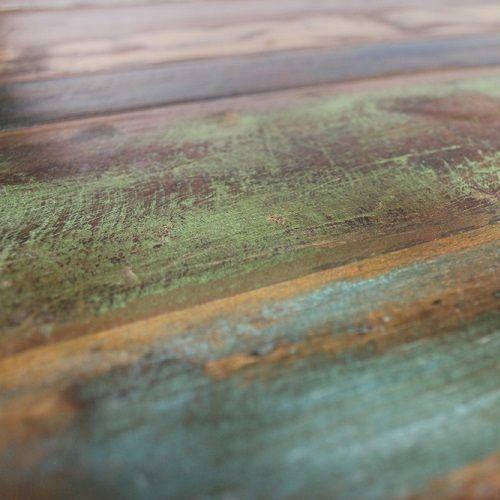 Its unconventional looks are even ideal for the living room and study where it can be put to any good use you find for it. 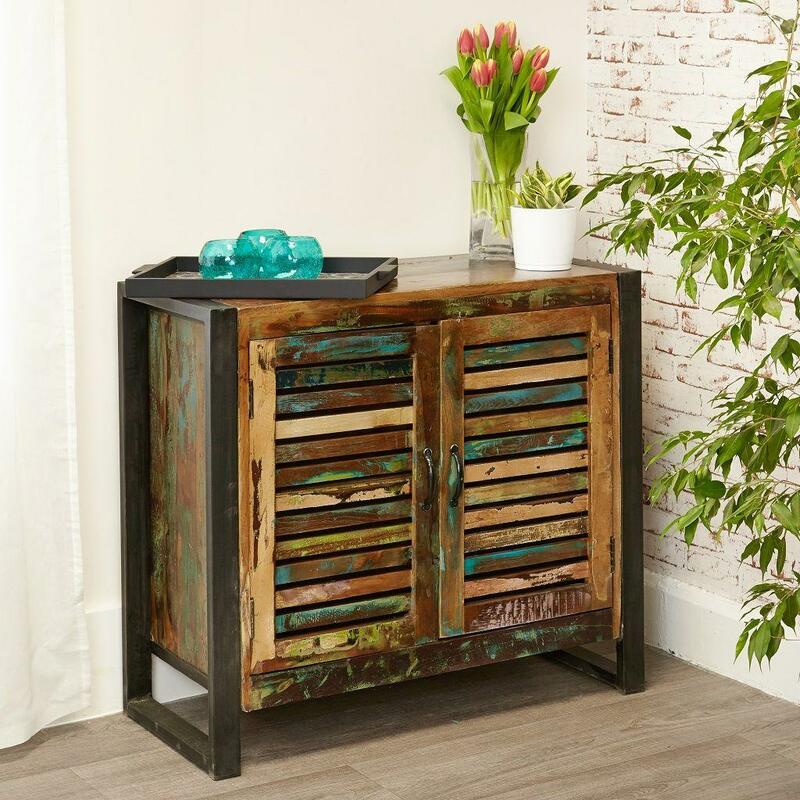 Its small enough to comfortably fit most homes but packs one helluva punch when it comes to storage space.